Virtual Wellness and Smarter Analytics also Top the List of Emerging Trends For Employee Wellness. San Diego, November 27, 2018: MediKeeper, a leading provider of customizable wellness portals to healthcare providers, insurance brokers, wellness companies, TPAs, and corporate employers, today announced their annual list of emerging trends in the Employee Wellness market for 2019. Intelligent Personalization – Taking personalization to the next level, intelligent personalization allows companies to make more informed decisions based on understanding risks and their causes and identifying what is driving present and future cost. 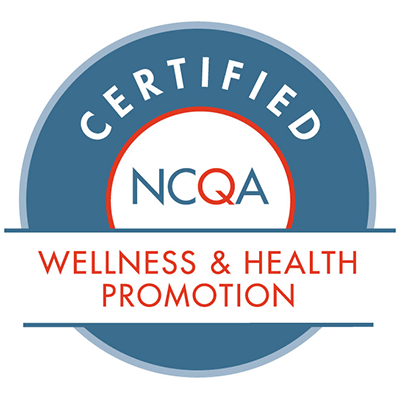 Social Recognition – Workplace wellness programs will implement a multitude of ways to include social recognition that fosters a team-oriented atmosphere intended to encourage people to perform to the best of their abilities. 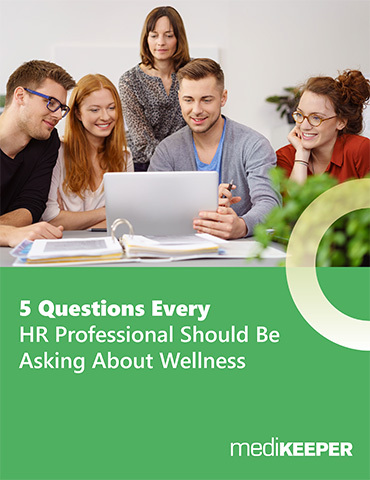 Virtual Wellness – As companies continue to veer away from the traditional 9-to-5 work schedule and promote the ability to work remotely or set flexible hours, the importance of offering “virtual” wellness programming will grow. Smarter Analytics – Analytics that layers data from biometrics, incentives, health risk assessments and challenges with actionable measures will make it easier for companies to get a better understanding of the effectiveness of their wellness program. The trends identified by MediKeeper were based on data generated from the 1,100 client organizations and more than 3 million lives covered by MediKeeper. Full details of the report can be found here.